Application Fields: metallurgy, mining, chemical, cement, construction, etc. 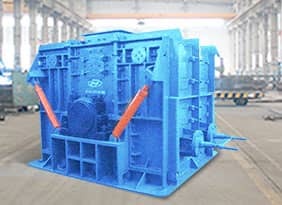 Applied Material: ore with compression strength less than 300Mpa, rock, slag, etc. 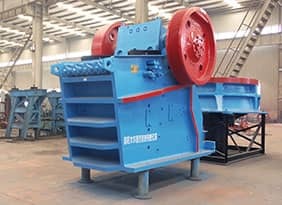 The JC series Jaw Crusher is a new type of jaw crusher with optimized and developed design on structure, material selection, manufacture process and assembly, which is based on absorbing the international advanced technology and applying company's decades design concept and technology of jaw crusher. 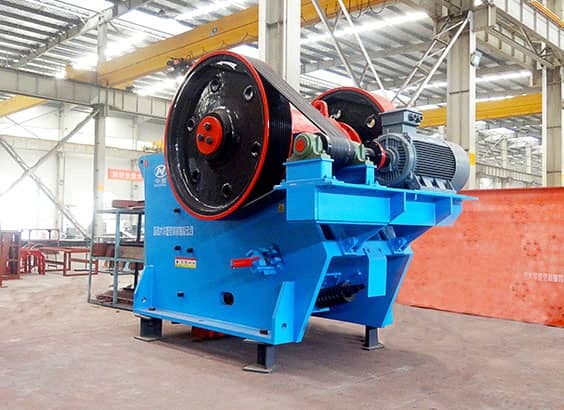 With the features of smart structure and excellent performance, the machine is suitable for crushing all kinds of hard and abrasive rock and mineral ore. 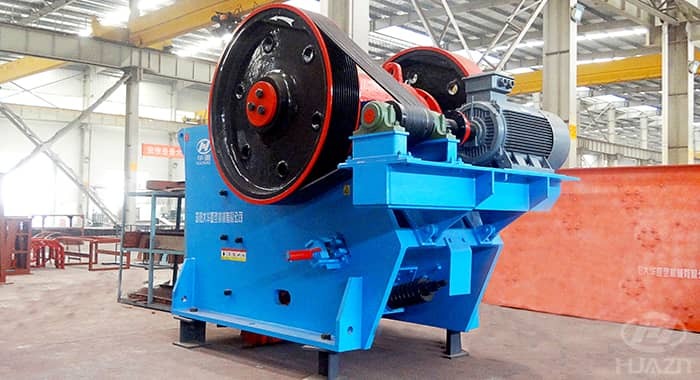 In order to meet the needs of different working conditions from the customers, the machine can apply modular bolt connecting frame without welding. 1. 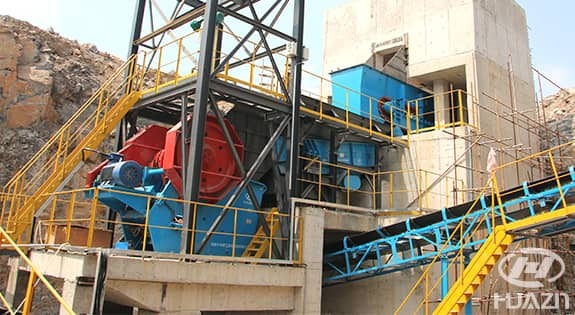 The structure design is suitable for crushing different kinds of minerals. 2. 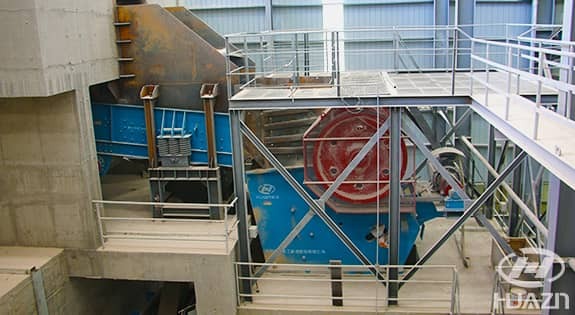 Optimal design of kinematics parameter and crushing chamber increase processing capacity and crushing performance. 3. The wedge adjustment for CSS achieves infinite adjustment, which is quick and convenient. 4. The bearing design ensures the big loading capacity and reliable operation. 5. 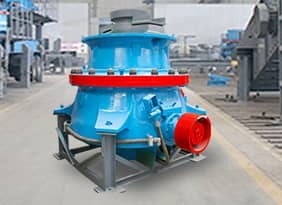 The design of toggle plate increases the stroke of lower chamber and processing capacity. 6. The integrated design of the motor base together with the main frame saves the installation space. 7. 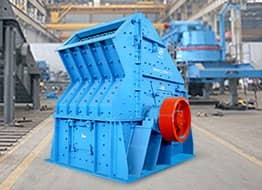 In order to increase crushing performance, various jaw plate tooth-shapes are suitable for different crushing materials. 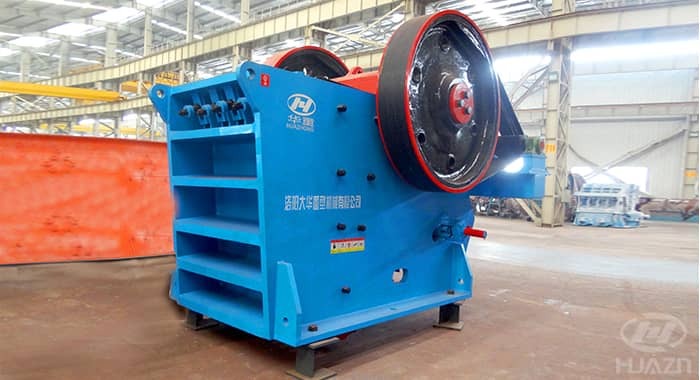 The main equipments: ZSW1860 vibrating screen, JC140 jaw crusher, PFQ1520 impact crusher, 3YK3280 vibrating screen, PFL1750 complex crusher, 2YK3073 vibrating screen. 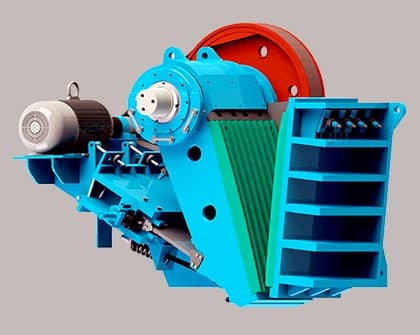 The main equipments: ZSW1860 vibrating feeder, JC140 jaw crusher, DHKS6016 jaw crusher, vibrating screen and electrical control system.